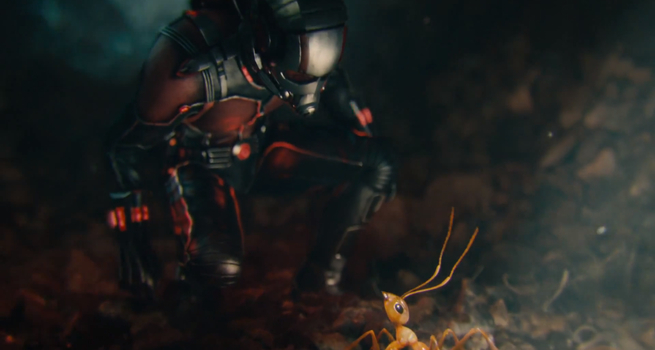 Posted on July 19, 2015, in In Theaters (Sort of) and tagged Ant-Man, ants, Comic Bok, Marvel Cinematic Universe, Marvel Comics, Marvel Studios, Michael Douglas, Paul Rudd, Stan Lee, Summer Blockbuster, The Avengers. Bookmark the permalink. Leave a comment.